Most people don’t eat as well as they should. Food is not as nutritious as it was in the past. Soils are depleted of nutrients. Food storage and transportation process can be questionable. Counter the negative effects of pesticides and pollutants that may be contributing to increased rates of obesity, diabetes and other diseases. As you get older, your body has a harder time absorbing nutrients from food. At the same time, your nutritional needs increase. Liquid nutrition supports changes of optimal health and well-being. caused by prescription drugs, surgery, and nutrient- depleting conditions such as diabetes and infections. These and other common health challenges also make you more susceptible to nutritional deficiencies. According to a meta-analysis of 10 randomized, placebo-controlled trials, taking a daily multivitamin can help improve short-term memory. 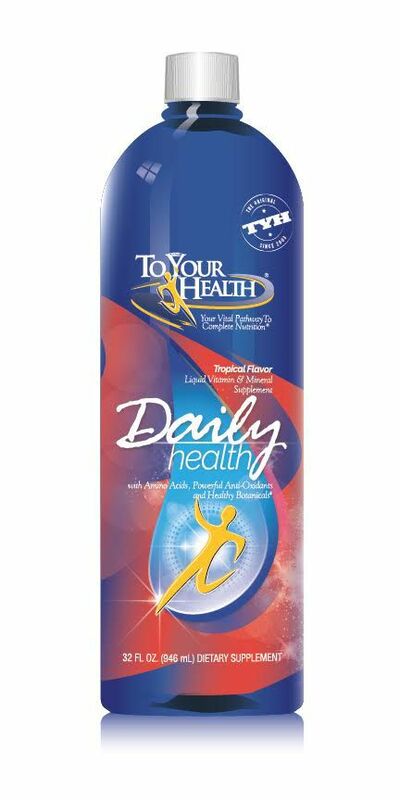 The robust levels of minerals, antioxidants, and B-complex vitamins present in a high-quality daily multivitamin helps clear toxins from the body, facilitate enzymatic reactions required for detoxification, and keeps the liver and other organs healthy. Age-related loss of muscle mass is associated with free radical damage. An antioxidant-rich daily multivitamin helps keep free radicals in check. Vitamin D has also been shown to improve muscle strength in older people. Research has shown that beta-carotene and vitamins C and E are important for maintaining healthy, younger-looking skin. People with asthma and those prone to allergies often have depleted levels of vitamin C, zinc, selenium, and magnesium. Diabetes increases urination and thus loss of water-soluble vitamins and minerals, resulting in deficiencies that dramatically increase risk of additional problems that affect the eyes, nerves, blood vessels, kidneys, and extremities. The best way to prevent these complications, in addition to keeping blood sugar under control, is taking a potent daily multivitamin and mineral supplement. Many studies have found that a daily multivitamin has positive effects on mood and emotional well-being. Along with boosting mood, research has shown that a daily multivitamin—particularly one containing therapeutic dosages of B-complex vitamins—can help reduce stress and anxiety. Optimal sexual function is dependent on robust flow to the organs that are responsive to sexual hormones. Vitamin C, vitamin E, and B-complex vitamins protect the arteries and improve blood flow throughout the body. Zinc is a requisite for testosterone production, the hormone of desire in both men and women—yet another reason why taking a potent daily multivitamin can boost libido and performance. A lifetime of free radical damage takes its toll, and our eyes are no exception. One of the most common complaints is dry eyes, caused by a dramatic decline in tear production as we get older. 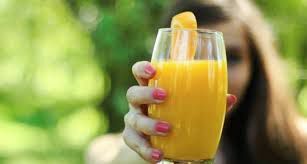 Antioxidants, especially vitamin A, are essential for maintaining lubrication and overall eye health. That’s why shoring up on these crucial nutrients can help correct or prevent problems from developing in the first place. Vitamin C plays a key role in the prevention of gum disease, as it helps maintain the integrity of the supporting structures of the oral tissues. Other antioxidants, including vitamins A and E as well as selenium, have also been shown to improve the health of the gums. Perhaps even more important is zinc, which stabilizes cellular membranes and inhibits plaque growth. Deficiencies in both zinc and vitamin A are also common in patients with periodontal disease.